What is the Syncee Supplier Exchange? The Syncee Supplier Exchange is a list of reliable suppliers who we recommend to you whole-heartedly. 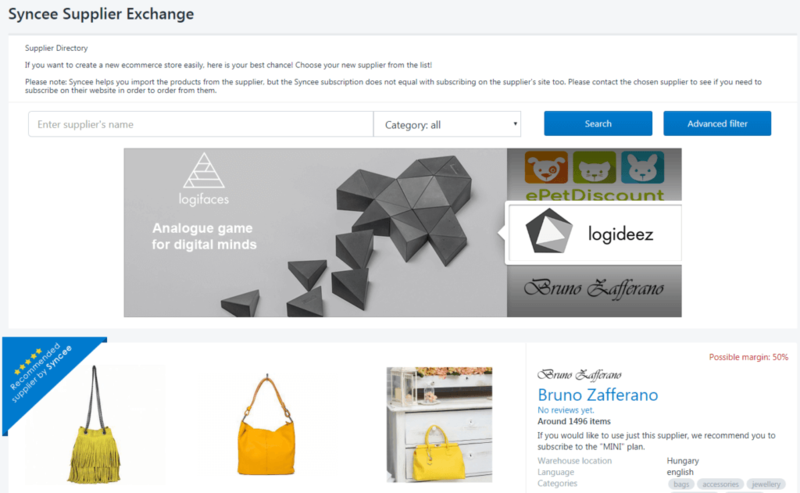 You can preview and upload their products into your online Shopify store with a few clicks. 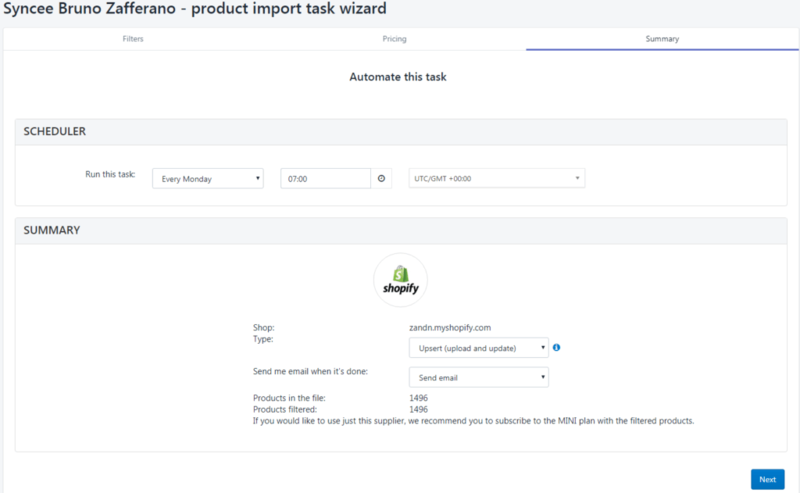 Filter the products you need, set the price, schedule and automate all updates. 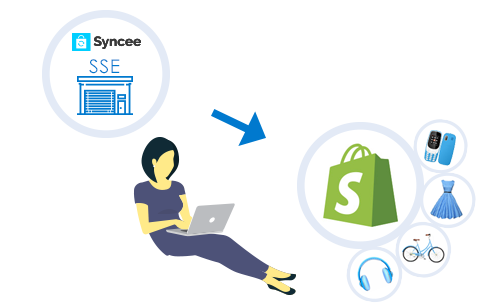 The Syncee Supplier Exchange is our in-app supplier catalog. 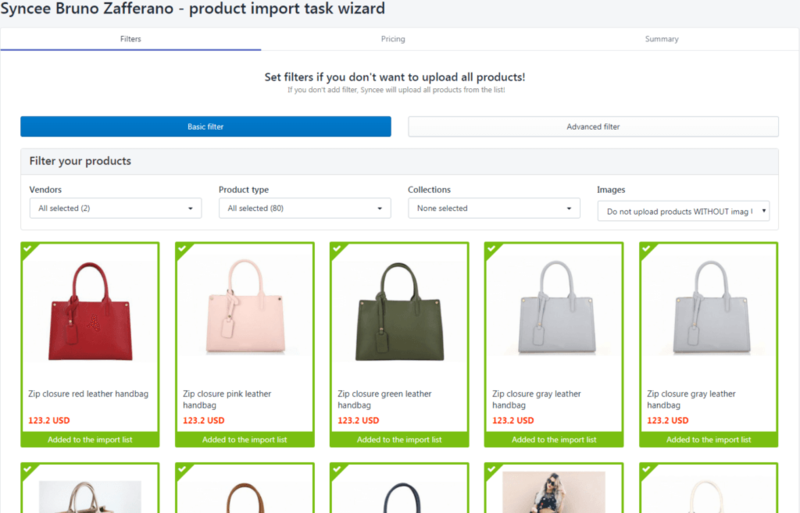 Shopify retailers can upload products into their store from here with only a few clicks. Thousands of unique products with quick delivery. 150+ reliable drop shippers, wholesalers from all over the world. 25,000+ retailers using our service. 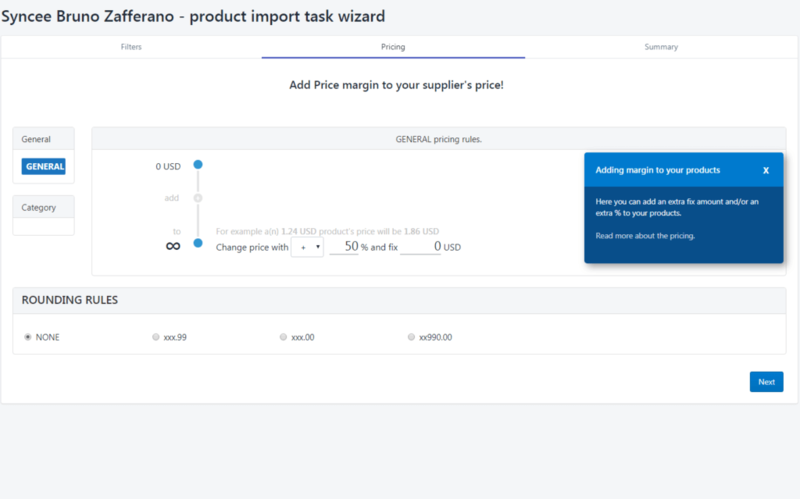 How to use the Supplier Exchange? Using our service Shopify merchants can speed up the whole product finding and uploading process.